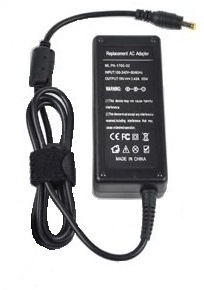 Acer Aspire 6530 Laptop charger only £4.99!! As well as this Cheap Acer Aspire 6530 laptop charger, we also supply a complete range for all the leading brands of Laptops, notebooks and netbooks. All Acer Aspire 6530 laptop chargers ordered before 2pm are shipped same day and expect it to arrive the next day or the day after. 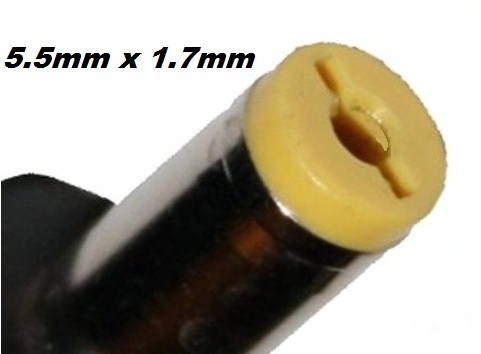 UK 3 pin plugs for the Acer Aspire 6530 laptop charger (cloverleaf) are available through the drop-down menu just in case you do not have one. We sell the Cloverleaf power cables separate and in addition to our Laptop chargers as some people only require the Laptop charger itself. 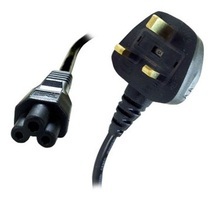 All Laptop chargers are dispatched from a UK warehouse to ensure rapid dispatch.